The Center Pointe Vistoso Cholla floorplan is being built in The Summit Neighborhood. 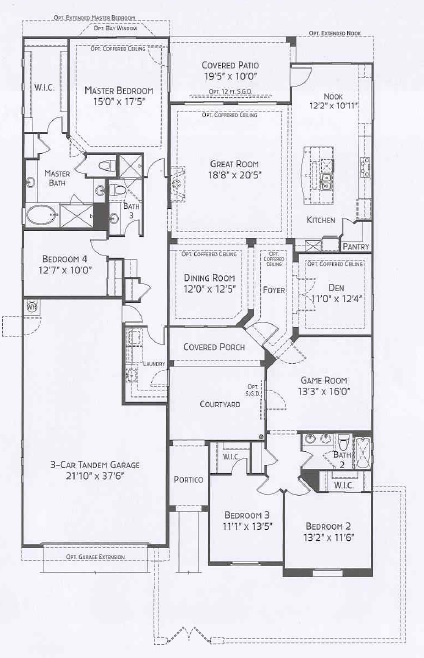 The Cholla 5541 floorplan provides a spacious winter home or year around residence. The Summit At Center Pointe Vistoso is actually 2 gated neighborhoods having a total of 86 home sites in Rancho Vistoso. Rancho Vistoso is a master planned development in the heart of Oro Valley, AZ. Summit – South is already open for new home construction and will have 39 home sites. Summit – will open later in the year and have 47 home sites. The Cove At Center Pointe Vistoso is a gated neighborhood of 81 home sites in Rancho Vistoso. Rancho Vistoso is a master planned development in the heart of Oro Valley, AZ. Center Pointe Vistoso is surrounded by the back nine of the Golf Club At Vistoso. This location provides homeowners stunning golf course and mountain views. The Tortolita Mountains to the north and the Santa Catalina Mountains to the east. Center Pointe Vistoso is in the heart of Oro Valley with shopping, restaurants, medical services, schools and entertainment just minutes away. If you register at the builder’s site, you are on your own to work through the builder’s contract and all purchase decisions. Yes, the builder’s sales agent will work with you through the paperwork. They will answer your questions. BUT with who in mind? You or the builder they work for? The Center Pointe Vistoso Cholla Floorplan offers 4 elevations – Spanish, Tuscan, Desert Prairie and Spanish Mission. Each of the Center Pointe Vistoso floorplans is designed to be energy efficient and with the understanding that great room living and a stunning kitchen are on every persons wish list. NOTE – Maracay Homes reserves the right to discontinue or modify all prices, floor plans, designs, specifications, features, materials and financing at any time without notice or obligations. The Center Pointe Vistoso Cholla Floorplan design choices allow each buyer to tailor the homes floor space to their specific needs. 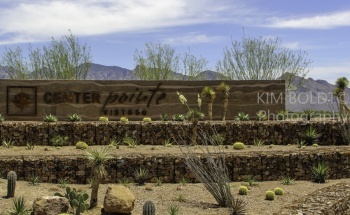 Center Pointe Vistoso is one of the last new developments being built in Oro Valley, AZ. Center Pointe Vistoso provides 5 gated communities with homes ranging in size from 1,400 sq. ft to over 3,500 sq. ft. When completed, Center Pointe will have just over 340 homes. If you are consider have a new home built “just for you” at Center Pointe Vistoso or other new community in Oro Valley, AZ – Please READ THIS. We have worked with most of the new home builders in Tucson and know the “ins and outs” of new construction. Check out our backgrounds and experience in business and Tucson Real Estate – OUR PROFILES. We are ready to add you to are list of satisfied clients. READ WHAT THEY SAY.